The on-demand and sharing economy have ushered a new concept of office space that we have come recognize as Flexible Space - and it's here to stay. 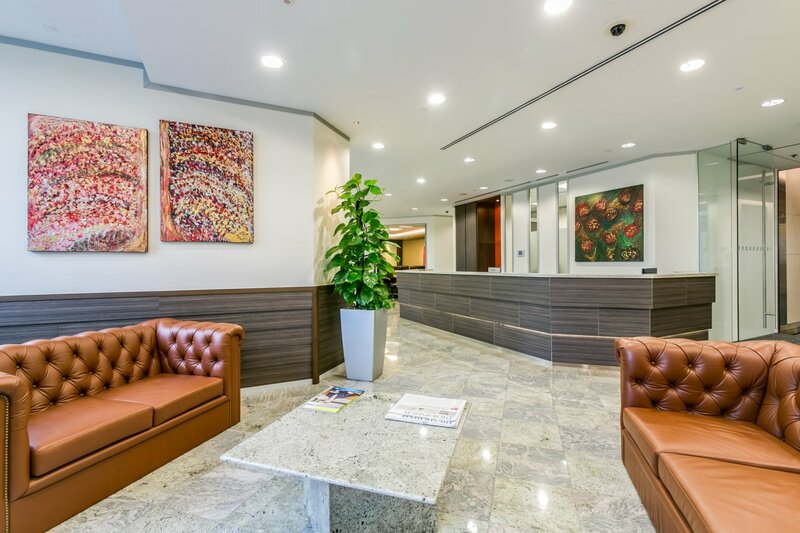 The term flexible space is a broad categorization that consists of coworking spaces and serviced office amongst the other known terms. The recent report by JLL estimates that by 2030, roughly 30% of corporate portfolios could be flexible space. 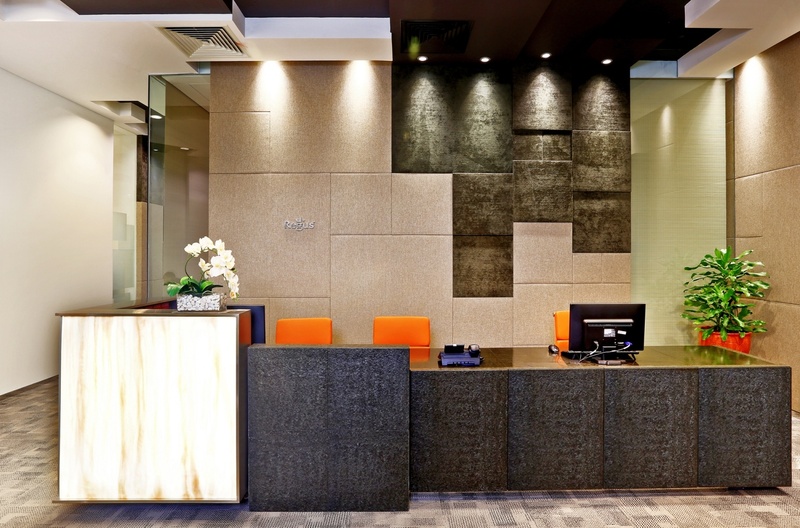 For this article we're going dive deeper into what is a serviced office and where can you find the best of them in Jakarta.